Wendy Freestone studied BA Fine Art at De MontFort University part time whilst her three children were young. She currently works in her studio in Oxfordshire and specialises in figurative sculpture. Wendy studied BA Fine Art at De MontFort University part time whilst her three children were young. She currently works in her studio in Oxfordshire and specialises in figurative sculpture. 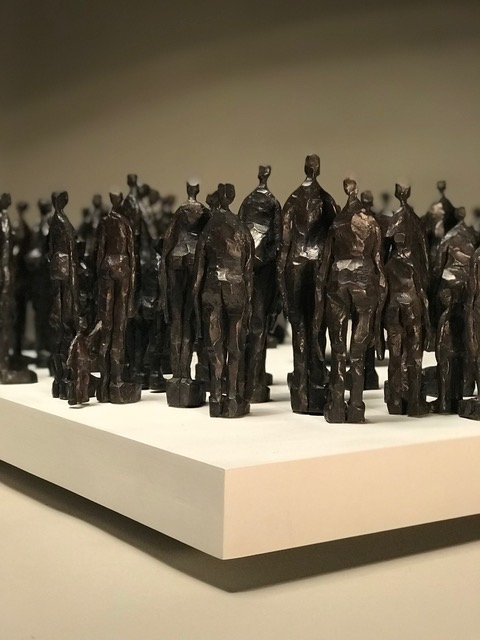 Alongside working on her own practise Wendy undertakes commissions from small scale figures in bronze to large scale garden commissions or even bespoke pieces for industry clients.Wendy studied BA Fine Art at De MontFort University part time whilst her three children were young. 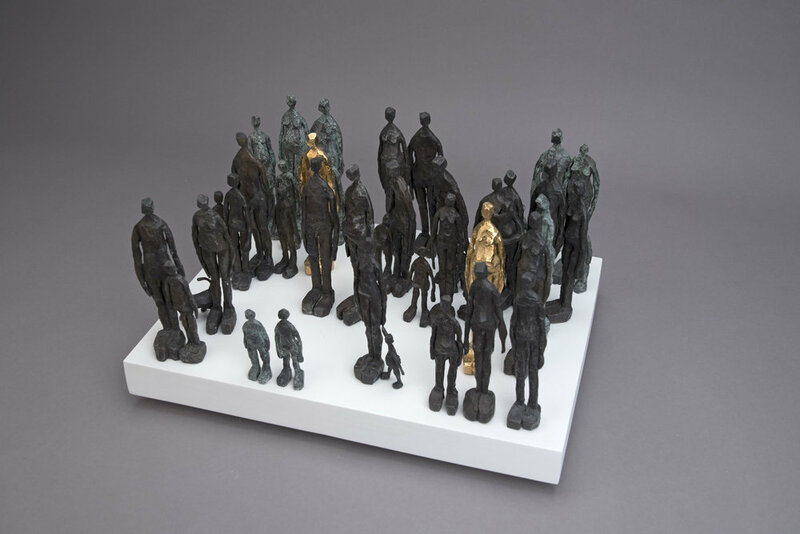 She currently works in her studio in Oxfordshire and specialises in figurative sculpture. Alongside working on her own practise Wendy undertakes commissions from small scale figures in bronze to large scale garden commissions or even bespoke pieces for industry clients.